We deliver our products not only in Japan, but in overseas markets. 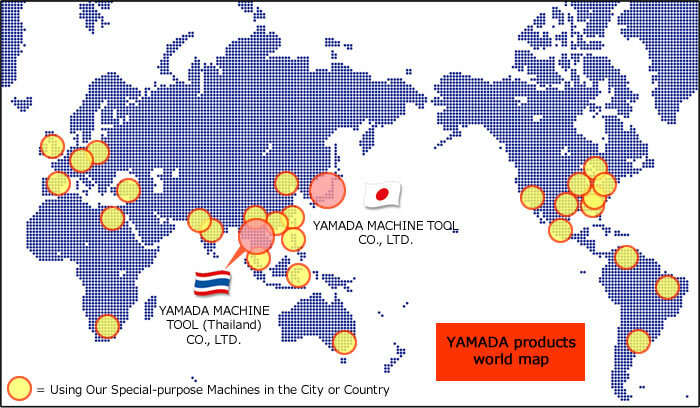 Established YAMADA MACHINE TOOL (Thailand) CO.,LTD. in Chonburi, Thailand in 2008. 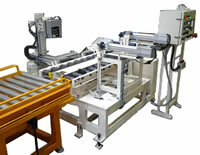 Copyright© YAMADA MACHINE TOOL Co.,Ltd All rights reserved.